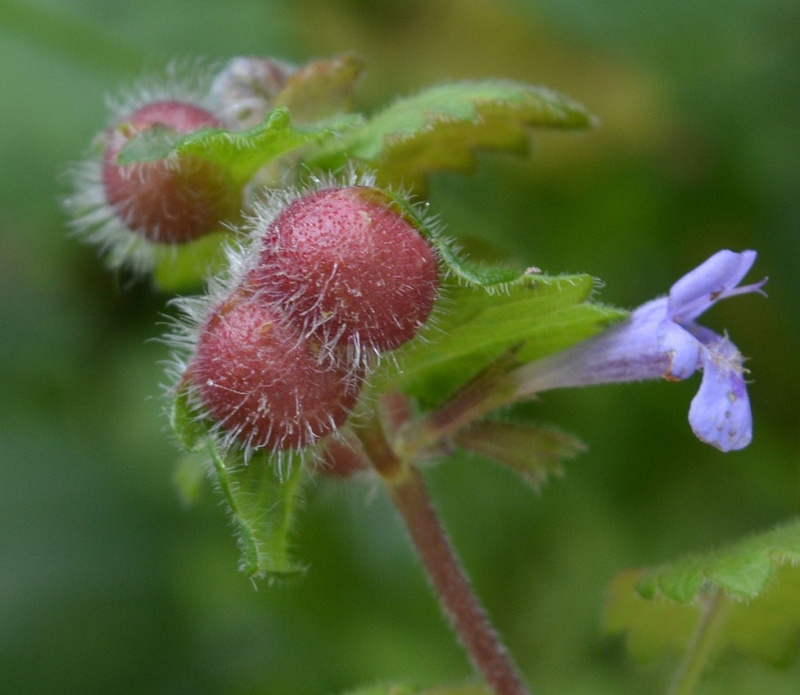 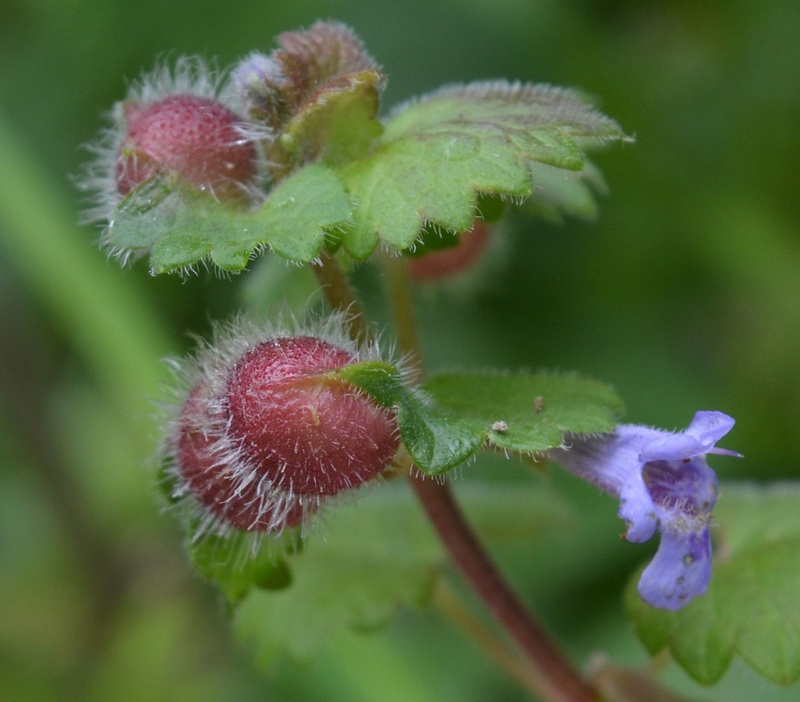 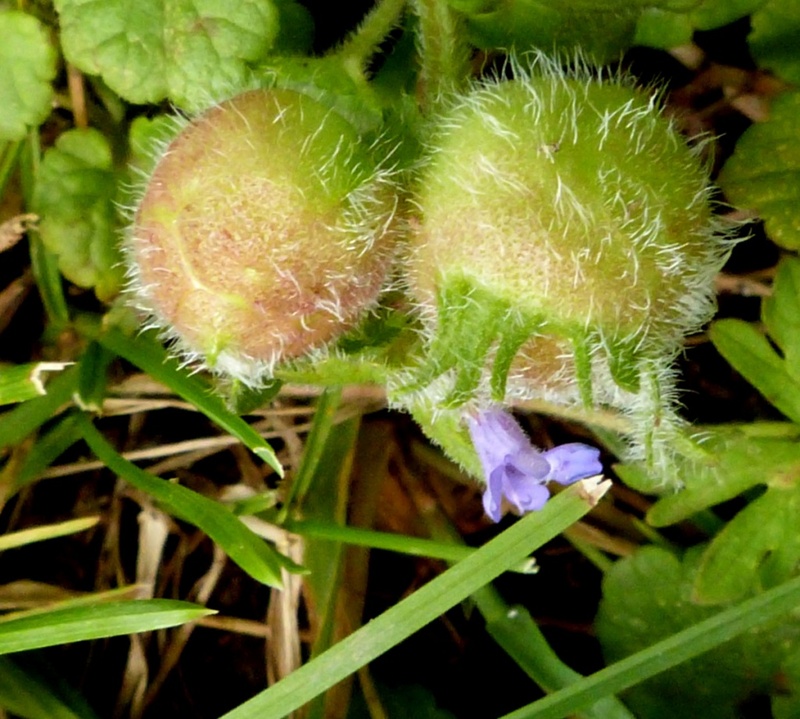 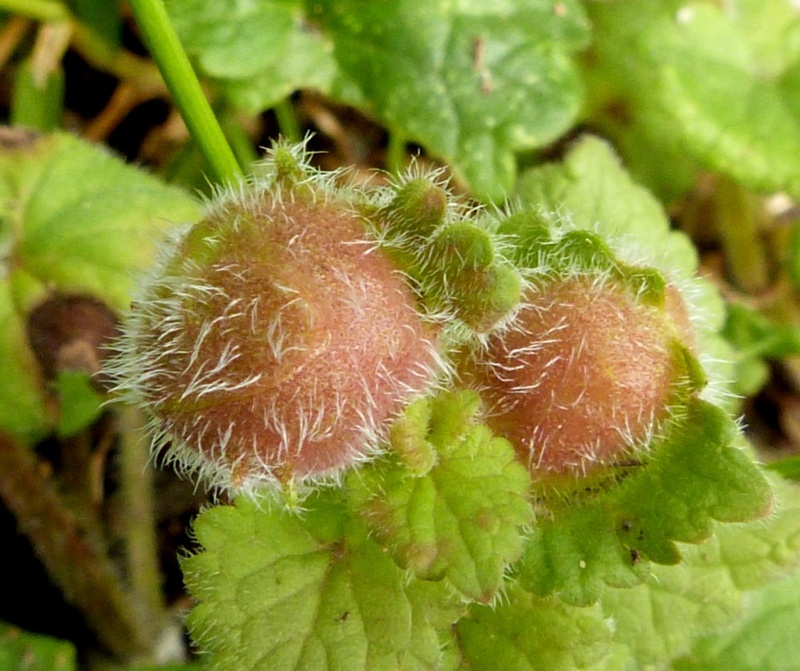 Liposthenes glechomae is a cynipid gall wasp that causes galls to form on Ground-ivy. The galls are globular hairy swellings on the undersides of leaves or apparent on both sides of the stem. 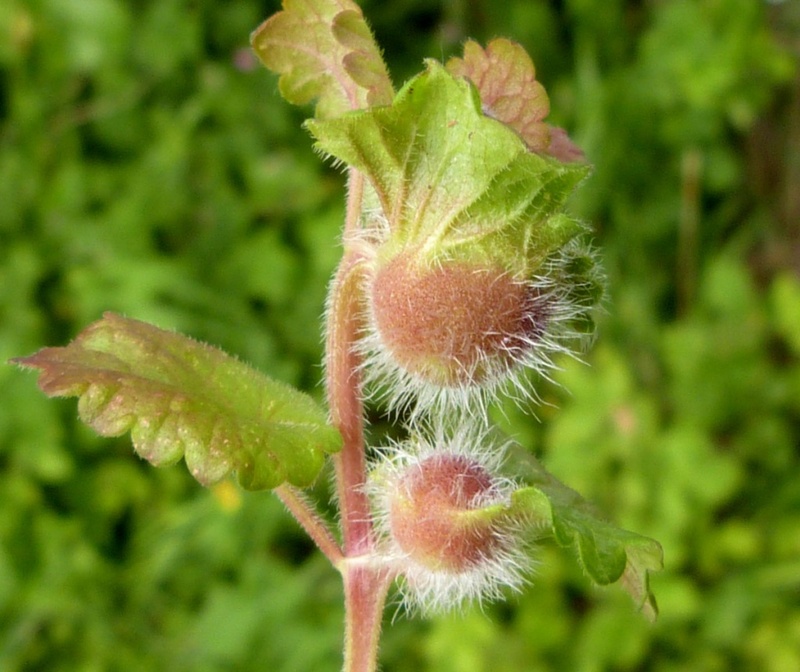 They are green or reddish in sunlight, soft at first becoming hard and containing a white larva. 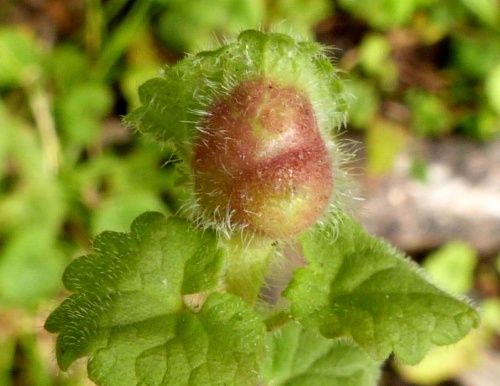 The galls are seen more often than the wasp. Galls: Best seen in late May and June. 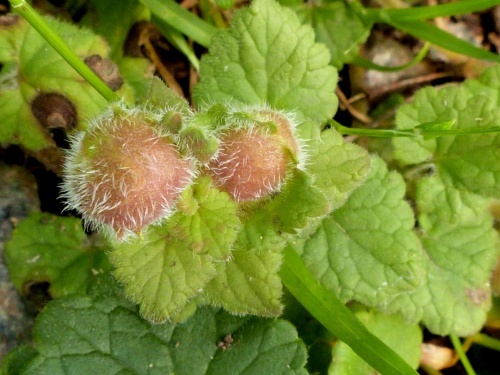 Widespread in England, but it does not appear to be particularly common. 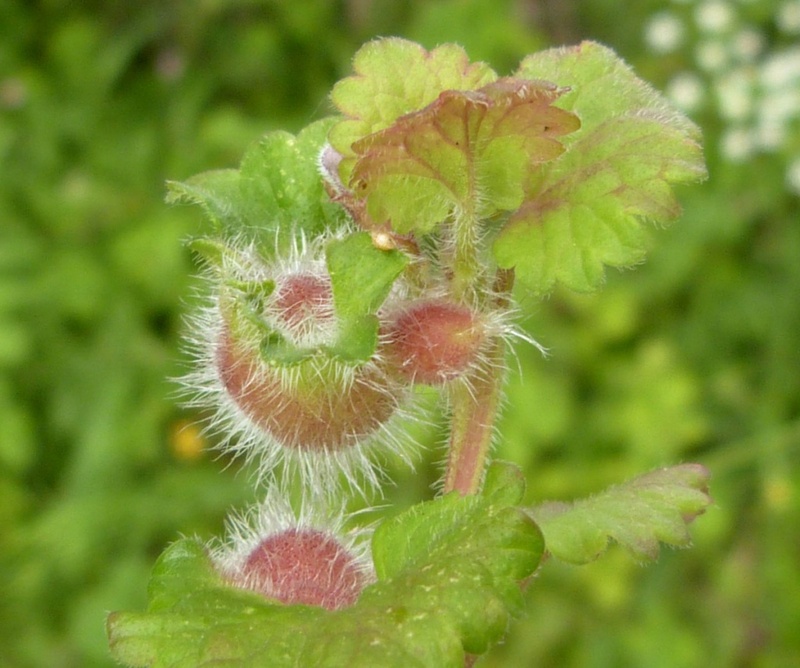 Infrequent or under recorded in Leicestershire and Rutland.